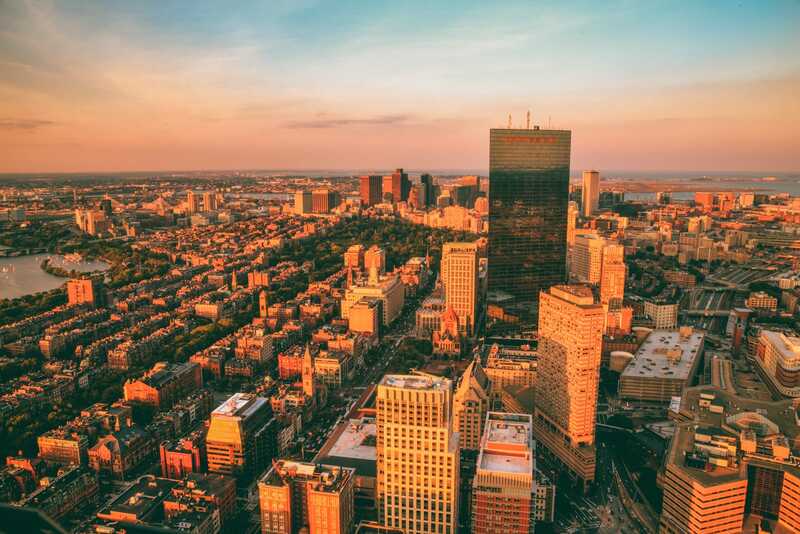 It’s funny, after travelling around the United States on a road trip and other individual trips, I was a little worried that the things to do in Boston would seem quite ‘samey’ or ‘run-of-the-mill’ if you catch my drift? That’s not saying that every place in the United States is the same – Far from! 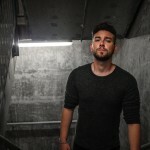 But there really are a few cities like; New Orleans with all its incredible music, San Francisco with its culture and New York City for all its world-renowned spots that just seem to have such strong identities. Thankfully, my fears and silly woes were totally blown out of the park once we arrived in Boston. 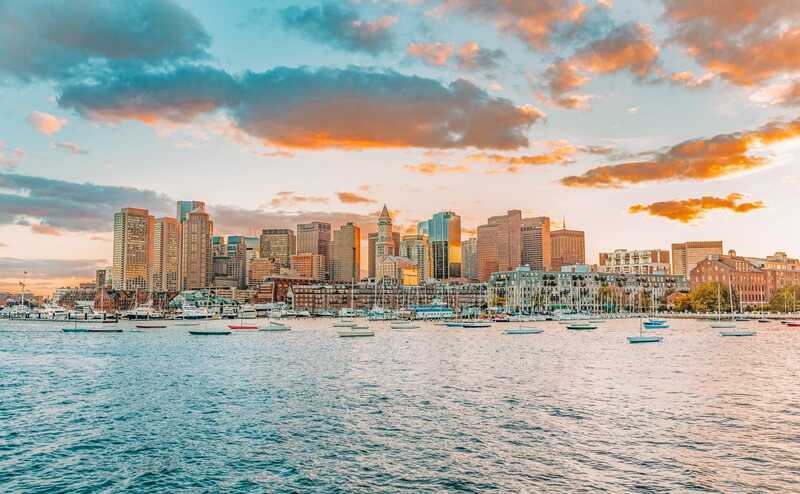 I swear It’s one of my favourite cities in the United States… and not just because of all the amazing (and pretty cheap) lobster you can get. We spent almost a week in the city and we’re already itching to get back! this is a Boston must-do! Every Bostonian that we spoke said that the Freedom Trail was one of the best things to do in Boston. 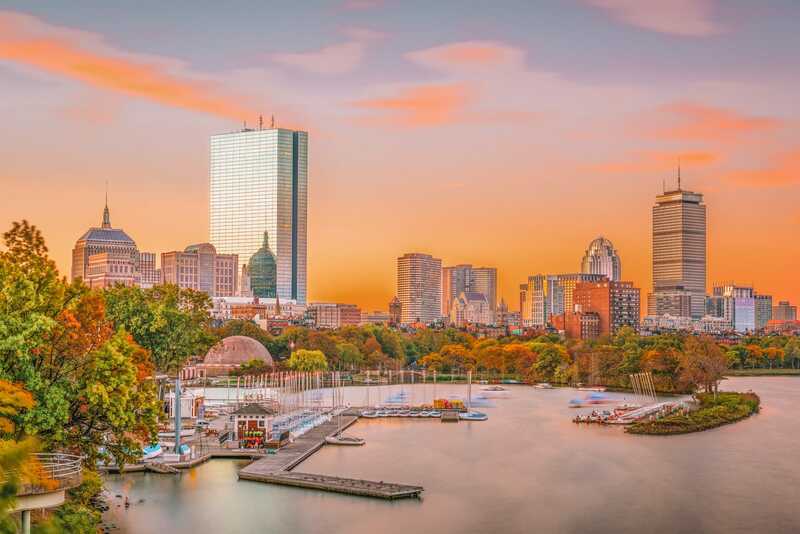 This 2.5-mile road will take you past 16 historically significant sights (that are a total throwback) including the Boston Common, the Massachusetts State House, Granary Burying Ground, Park Street Church, and more. 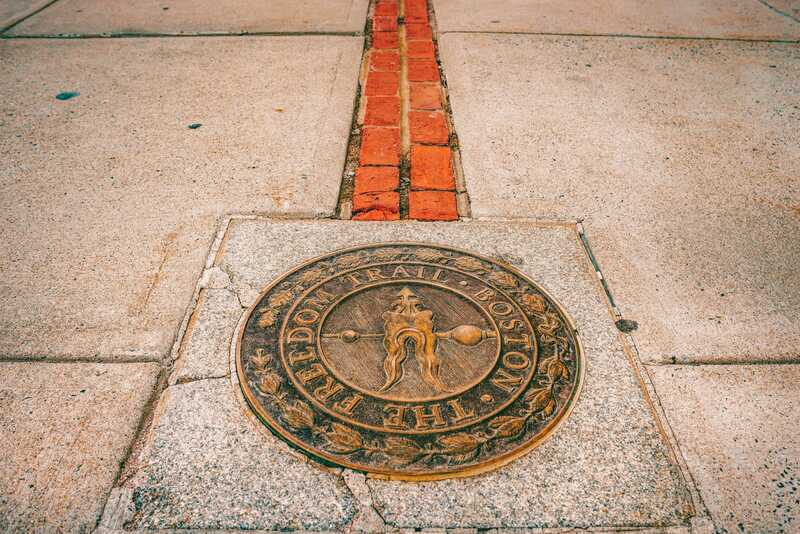 You can either go on a walking tour or discover it at your own pace by following the red line that marks the route. 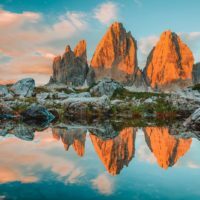 The walking routes are easy to follow and a much more efficient way to see the trail if you’re looking to explore on your own terms and the full route. 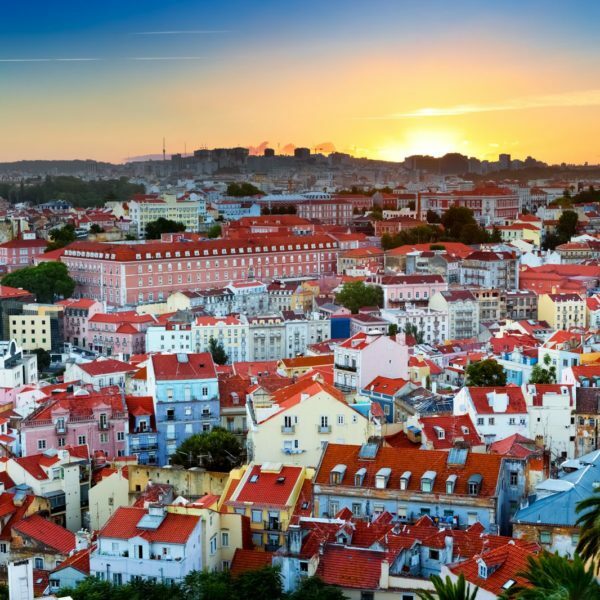 The walking tours are a great alternative if you want to get a deep insight into the significance of each place (and meet some fellow travel buddies on your trip). Just a little note of advice, some of the walking groups can take up to 40 people, which makes it quite crowded and occasionally they don’t walk the whole route. The Freedom Trail Foundation has a really useful (and free) downloadable map that’ll also help you along your way. Oh, also, if you need a little pick-me-up, pop into the Thinking Cup that serves some of the best coffee in Boston. Back Bay is one of my favourite little neighbourhoods and one of the best things to do in Boston during your visit. 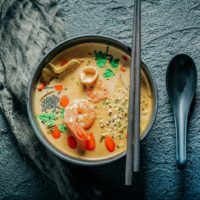 Whilst you’re in the area, make sure to check out the gorgeous and independent shops and stalls on Newbury St. There’s a whole heap of delicious cafes and restaurants too, just make sure to try out SRV Restuarant for the tastiest Black Truffle Risotto. 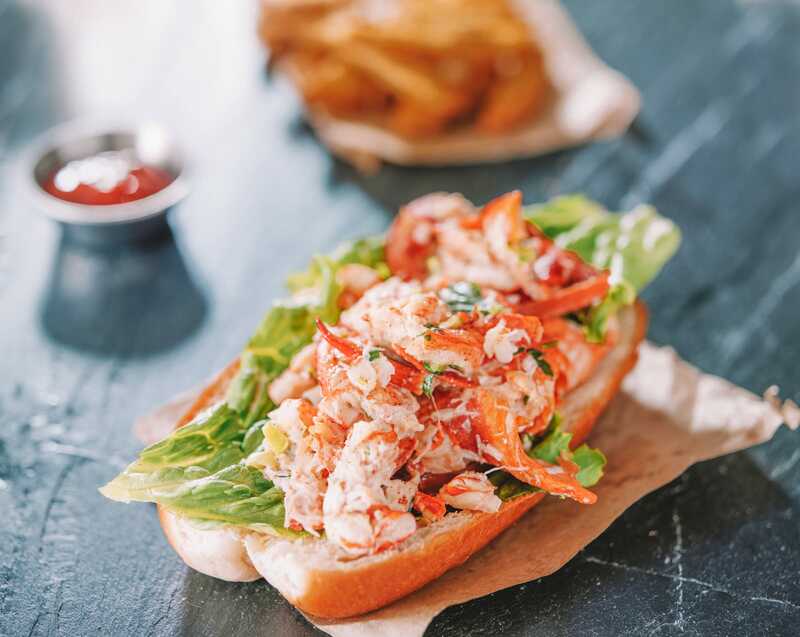 If you’re hankering for some east coast seafood, pop into Luke’s Lobster Back Bay. 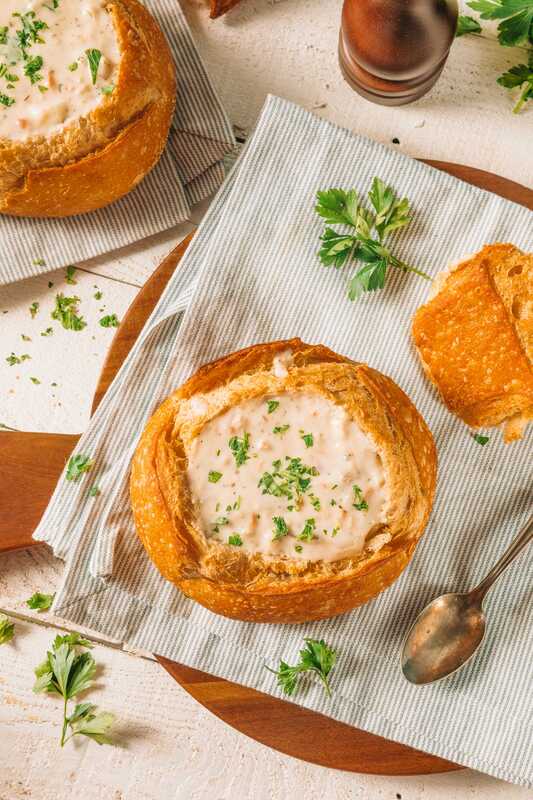 They make some of the best clam chowder and lobster rolls in the city. It’s a pretty casual joint and totally worth filling up at for lunch. Oh, also, they have the best blueberry soda I’ve ever tasted – You’ll love it! 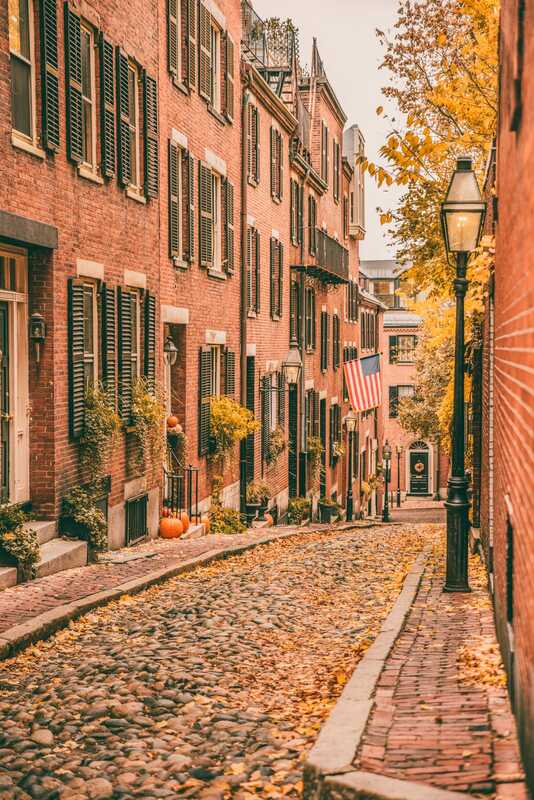 Acron Street is one stunning little place to visit and within easy reach of Boston Common. In my opinion, it’s one of the prettiest little-cobbled streets on the east coast. It almost reminds me of some of the streets you see in Cambridge (England) or the villages of the Cotswolds (England). There’s just something some higgledy-piggledy about it – which makes it totally cute to see. Now, don’t expect to spend hours here. In fact, I think we only stayed about 20-30 minutes, but it’s well worth a gander at when you’re in the area. It really is very pretty. If hunger calls, pop over to Tatte Bakery & Cafe that’s relatively close by – they make an epic brew and have some delicious brunch rolls. Now, I’m not the biggest sports fan (unless it involves cake and tea, which it rarely does 🤣) but I have to say that I love experiencing a whole different sporting event when visiting a new place, with baseball being the game to experience in Boston. 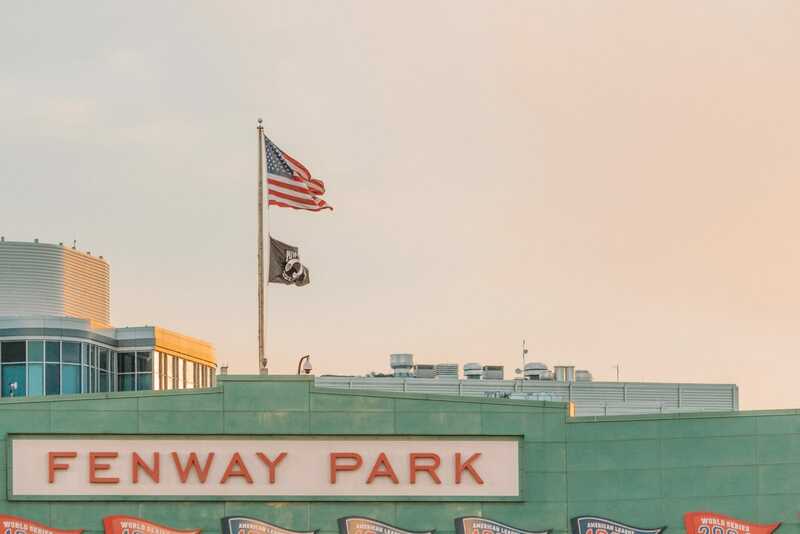 Whether you’re a baseball fan or not, you’ve got to visit the home of the Boston Red Sox, at Fenway Park. Even if you can’t catch a game during your visit, I’d recommend visiting this iconic site which is the oldest major league baseball park still in use. Oh yeah, and be sure to grab a picture of the 37-foot tall left field wall popularly known as the Green Monster. For some peace and quiet, head to the lush Boston Public Garden. Famous for being America’s first public botanical garden, you can see plenty of exotic trees, colourful flowers, and even take a ride on the swan boats that are totally cute and kitsch – just remember the swan boats are only open in the summer months. 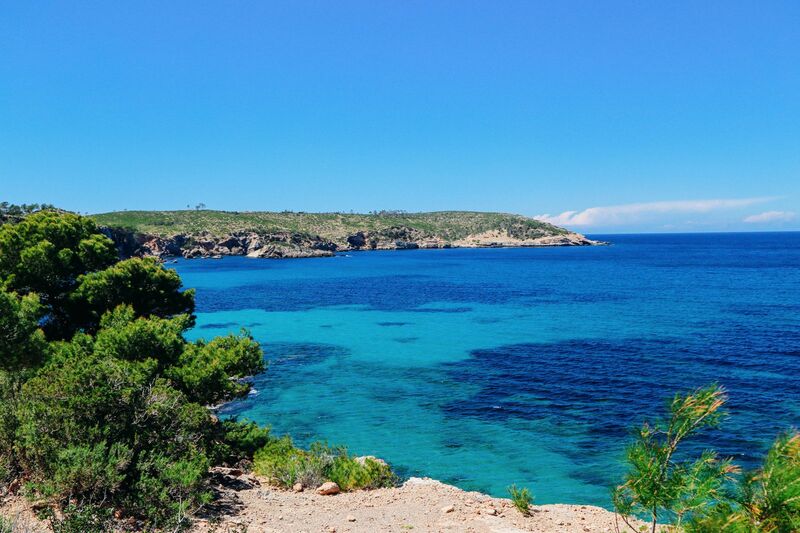 It’s a historical and fun experience, especially if you’re wanting a more chilled day. If hunger beckons, grab brunch at the nearby (and totally charming) 75 Chestnut when you’re in the area. They make the tastiest fall-harvest waffles. 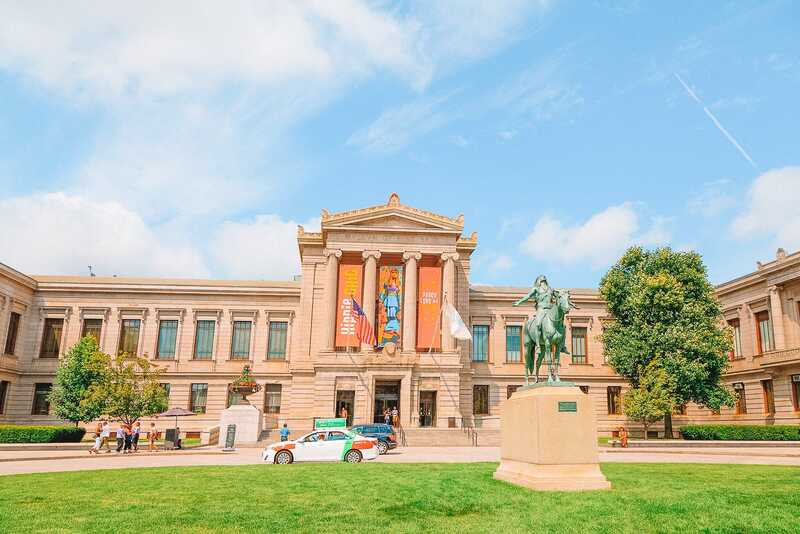 With over 450000 works of art including Impressionist paintings, early American art, Asian, and Egyptian collections, the MFA is definitely going to satisfy any cravings you have for art. Now, on the flip side, if you’re not really into ‘art’ then I’d probably recommend you steer clear of this spot. Like I said, If you’re a total art fiend, you’ll find this spot to be one of the best things to do in Boston. Just make sure to check their website to see what their current and upcoming exhibitions are. Combine your love for history with your love for shopping at the Faneuil Hall Marketplace. 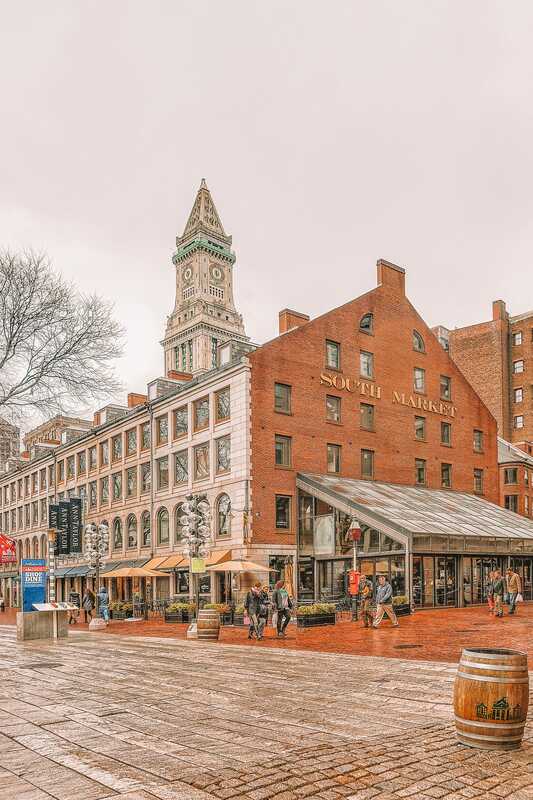 Consisting of four buildings, the Faneuil Hall, North Market, South Market, and Quincy Market, this historic marketplace is full of unique shops, chain stores, street performers, and tons of food stalls and restaurants. Even if you only end up window shopping, it’s a fun place to spend a couple of hours. Fashioned after the Palazzo Barbaro in Venice, this museum houses the personal art collection of Isabella Stewart and totally gorgeous. You can see tons of American, Asian, and European art including the works of Italian masters like Raphael and Titian. There are also old photographs, sculpture, furniture, and rare books. 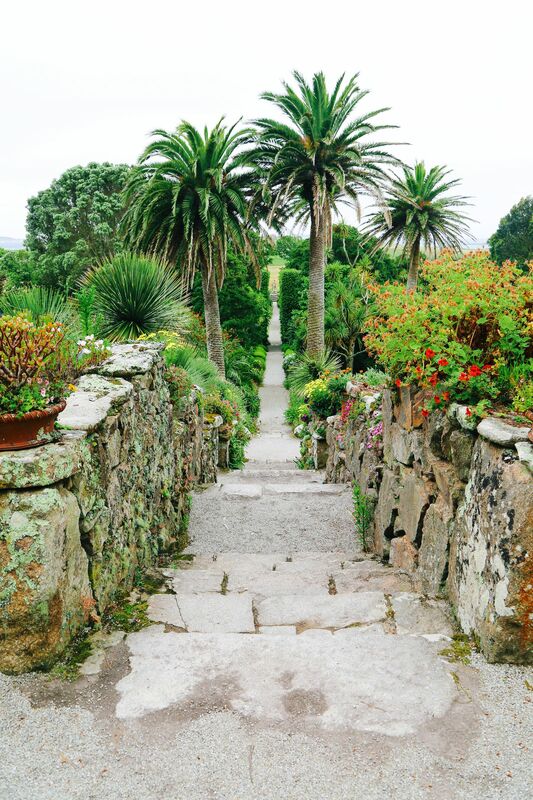 Plus you can stroll in a skylit courtyard that is full of beautiful plants and flowers! Classical music aficionado or not, you simply cannot miss attending a performance by the Boston Symphony Orchestra at Symphony Hall. 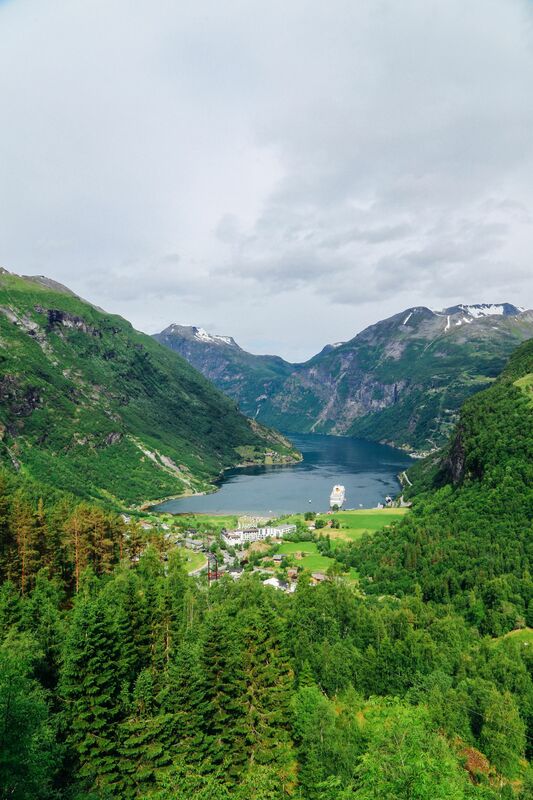 With more than 250 shows every year, you’re sure to catch something during your stay. Check their website for more information about upcoming performances and seasonal offers they have. 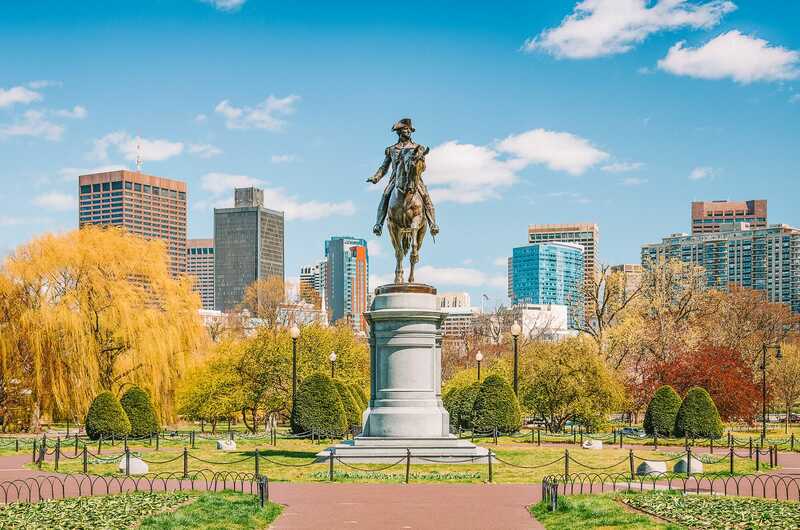 The Boston Common is best known for being the oldest public park in the country.You may be lucky enough to catch a live theatre or musical performance while you’re here. If not, it’s still a wonderful park for a picnic or a lazy stroll. The common is one of the best things to do in Boston, during any season actually. For instance, If you’re visiting in winter, the Frog Pond has some pretty epic skating too – though, if you’re visiting in Fall you’ll get to experience the gorgeous colour change that makes the north-east coast so picturesque at this time of year. 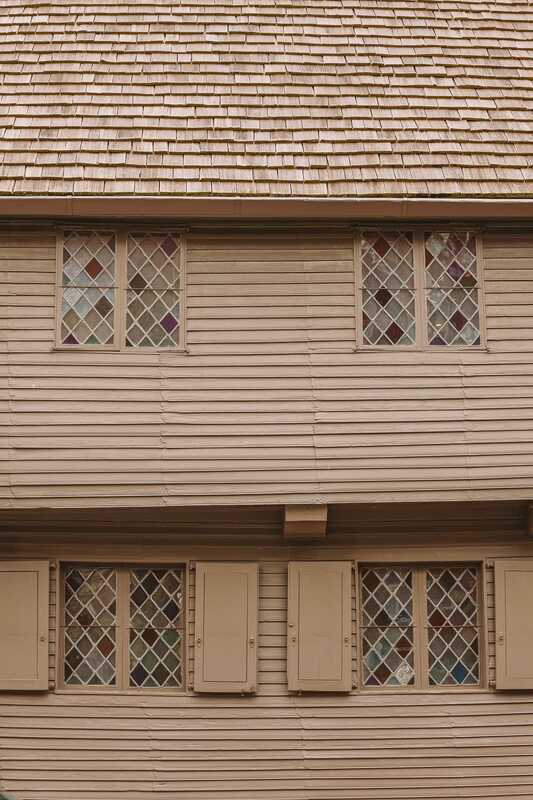 A true history lovers gem, Paul Revere House is one stunning piece of history and one of the best things to do in Boston, for sure. Best of all, the house is on the Freedom Trail, meaning it’s an easy little stop to make on your trail across Boston (and still looks like it did way back in the late 1700s). With period pieces, some fine silver, sweeping beams, original furnishings, and historic fireplaces, this is a great place to get a glimpse of American history that’s perched right in front of you. 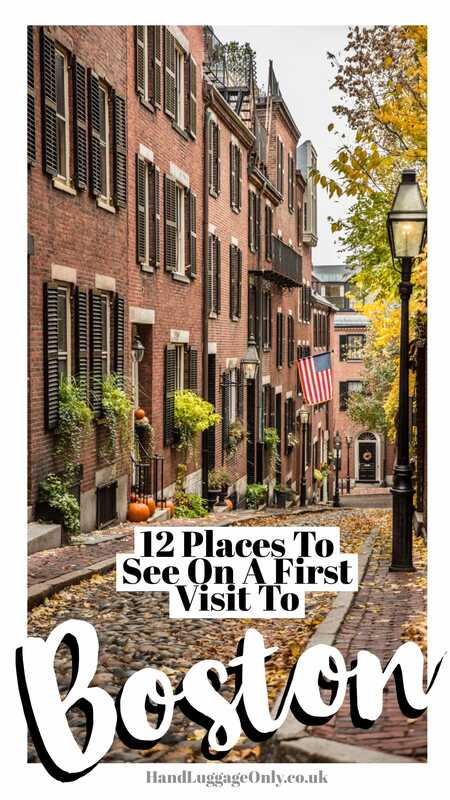 It sounds pretty macabre, and possible not one of the best things to do in Boston for every visitor, but give this one a chance before you write it off. 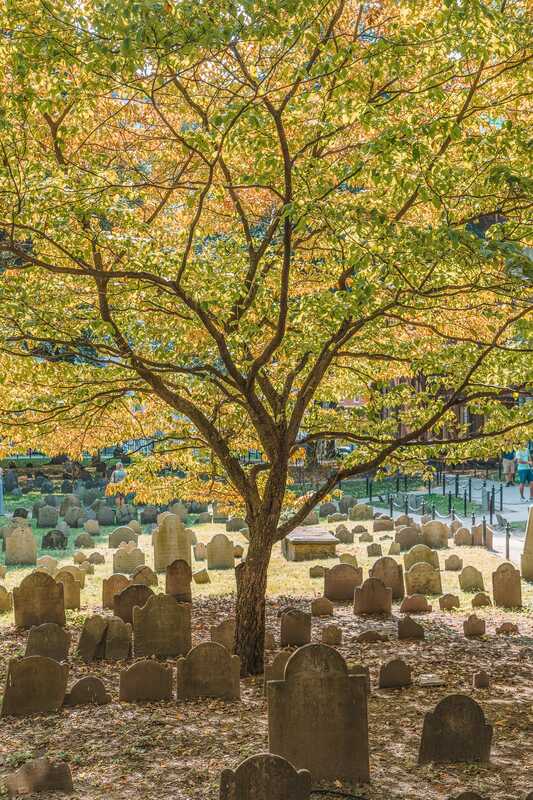 The history of Boston is often defined by the people that ‘made it’ and the Granary Burying Ground is one of the oldest in the city (from the 1600’s). 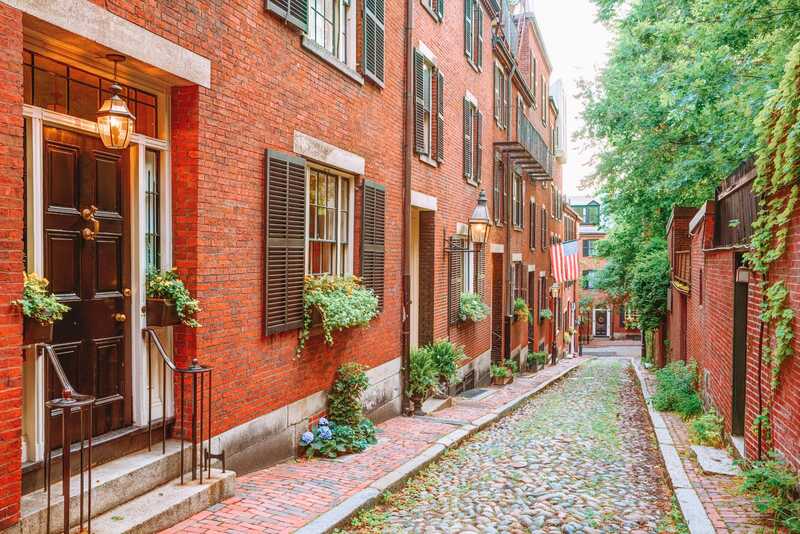 Take a wander through this peaceful little spot and learn more about the historic figures that once called Boston home. Many notable people are buried here. Best of all, it’s really easy to wander around as it’s part of The Freedom Trail, too. You’ll probably only spend around 15-20 minutes here – but it’s a great place to learn more about the region’s history.